Dave is the principal owner and president of Miller Plant Farm, Inc. which is a greenhouse and farming operation in York County. Miller Plant Farm produces a wide variety of vegetable transplants for many growers in Pennsylvania and other states. 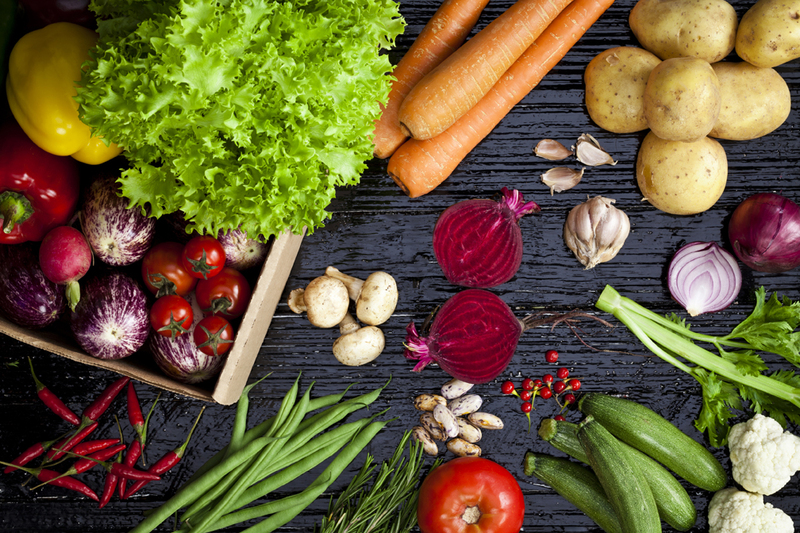 The company also grows about 35 acres of vegetables both for wholesale sales to chain stores and their own retail market which includes a 350 member CSA. 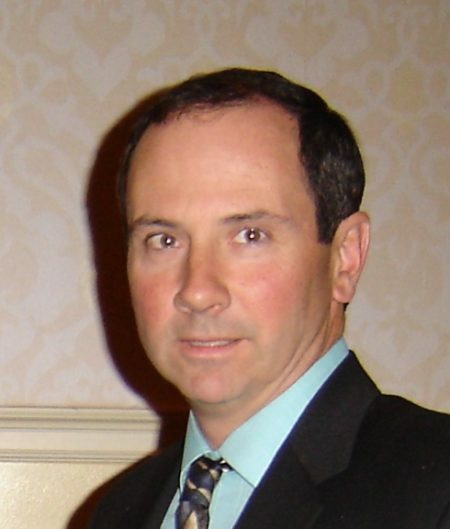 A Director since 2002, he currently serves as the President of the Association. 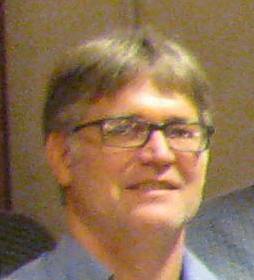 He also serves as Chairman of the Pennsylvania Vegetable Marketing and Research Program Board. Rob is a 6th generation grower from Wexford, Allegheny Co. Rob, along with his wife Leah and his parents run a 100+ acre fruit and vegetable farm consisting of 20 acres of orchard (apple and peach), and a wide variety of vegetable crops. The Shenots market their produce through their own retail market located on the farm which is situated in the northern suburbs of Pittsburgh. Rob graduated from Penn State in 2001 with a B.S. in Horticulture and now lives on the farm. He is a Master Farmer. Brian is a fresh market grower in Berwick, Columbia County, who was first elected to the Board in 2007. He specializes in sweet corn, pumpkins, broccoli, lettuce, and other crops which he ships in wholesale quantities. He also operates a roadside farm market which he started when he was 14 years old. A 1990 graduate of Penn State University, he and his wife have two daughters and a son. 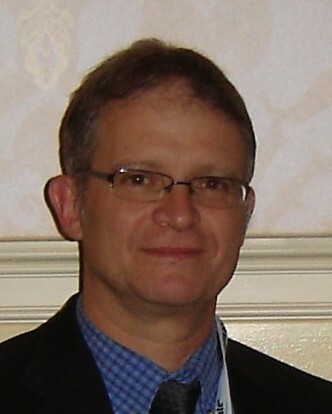 He is currently Past President of the Association and chair of the Leadership and Recognition Committee. Art operates Harvest Valley Farms with his son David and his brother Larry in Valencia, PA, just north of Pittsburgh. Their marketing is just as diversified as their product list. Over 58 varieties of small fruits and vegetables are grown on 140 acres. They have a 350 member CSA, sell at 3 farmers markets, a home farm market, one wholesale account and host pick-your-own pumpkin activities in October. Art holds a BA Degree in Nature Conservation from California University, Calif., PA and an associate degree in Business Management from Butler Community College. 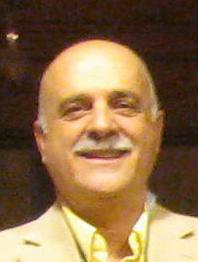 He is Past President of the Association and served three terms on the Board. Kenneth is employed at Furmano Foods Inc. He started there in 1989 as a fieldman and now is the Director of Ag. Operations. He has served on the Vegetable Program Planning Committee for the Convention for at least 23 years and as a Director for 15 years. He also sits on the board of the Penn State Ag Council and on the Northeast IPM Center’s advisory board. Ken started out growing vegetables and greenhouse bedding plants in the early 80’s and in 1986 managed the Buffalo Valley Produce Auction until going to Furmano’s in 1989. 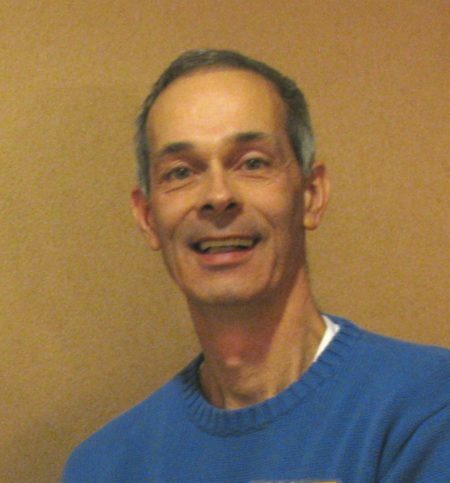 Robert has been working with Pennsylvania vegetable growers since the early 1980’s, first as a graduate student at Penn State and since 1987 selling fresh produce, often as a growers’ sales agent. 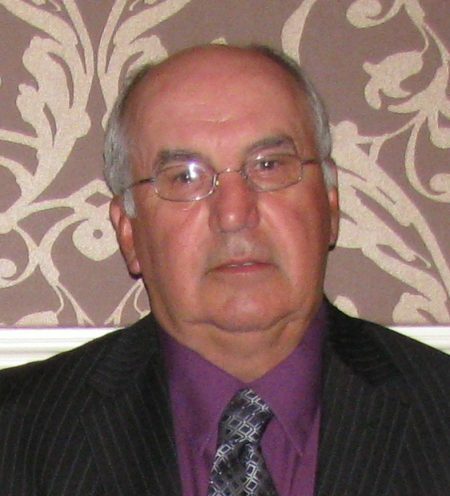 For many years he served as a director of the Association, including 8 years as a member of the executive committee. 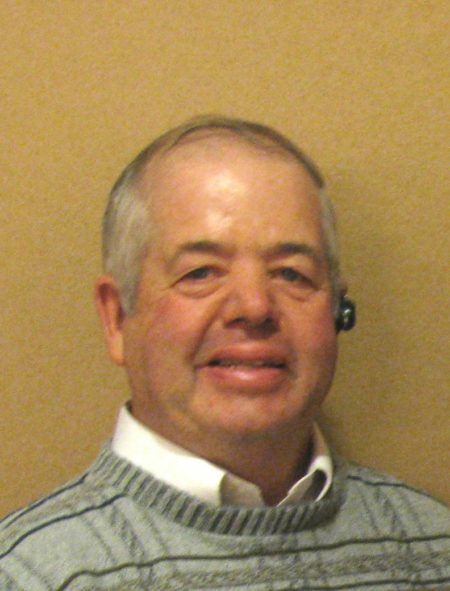 As a sales agent, he has represented several different growers and a packinghouse operation in the wholesale market and have been the salesman for Spiral Path Farm since 2003. He also works for a wholesaler of specialty produce in Philadelphia. In addition to his service as a PVGA director, he has been involved in many other activities where he has had the opportunity to promote Pennsylvania grown produce (as well as other PA farm raised foods) including serving as a director of the short lived Keystone Agricultural Innovation Center, co-chair of the southcentral Pennsylvania Buy-Fresh Buy-Local Campaign, member of the stakeholder advisory committee for the Delaware Valley Regional Planning Commission Food System Study and a director of the Fruit & Vegetable Inspection Association of Pennsylvania. Hilary is involved with his brothers in the family business, Schramm’s Farm and Orchard, which his parents started. They produce fruit and vegetable crops as well as bedding plants which they retail at their large farm market in Jeannette, Westmoreland Co. Hilary, was a board member for several years and a former member of the Vegetable Marketing and Research Board. 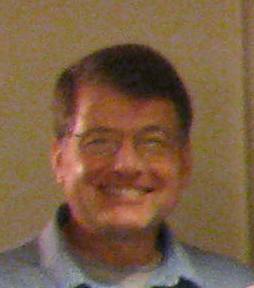 He serves on the Association’s Leadership and Recognition Committee and the Scholarship Committee. John, along with his wife and sons, operate a large fresh market vegetable farm in Lake City, Erie Co. They direct market much of their produce at the farm and at their large farm market. They also grow strawberries and brambles. Mason is a master farmer and served on the board of directors for many years. Boots and his wife Robin operate B & R Farms in northwestern Schuylkill County. Daughters Katie, Morgan, and Blair represent the seventh consecutive generation to live in the farm house on Strawberry Lane. Boots and Robin farm 300 acres grain, hay, and produce. Robin starts off the growing season with hanging baskets and bedding plants in her greenhouse range. Asparagus and high tunnel tomatoes soon follow. The Hetheringtons are best known in their local area for their U-pick strawberry operation. Early sweet corn under plastic follows strawberry season with retail and wholesale sales of tomatoes, cucumbers, peppers and Indian corn continuing through October. Boots served several years as a member of the Penn State Board of Trustees and made “Strawberry Surprises” all week at the PVGA Farm Show Food Booth for many years. Boots served on the PVGA Board for 24 years, including two years as President, before stepping down in 2011 to serve as a Special Advisor to Gov. Corbett for four years. At the Department of Agriculture he was in charge of the state grants to the local fairs across the state. Robert is involved with Trax Farms, a family farm operation that has been operated by six generations of the family. The farm includes 400 acres of land with sweet corn, pumpkins, apples, peaches, blueberries, tomatoes, beans and strawberries as well as other fruits and vegetables. There is a retail farm market also. Trax worked closed with Penn State Extension over the years to both improve his own farm operation and by providing land and support for demonstration and research plots to help fellow growers as well. 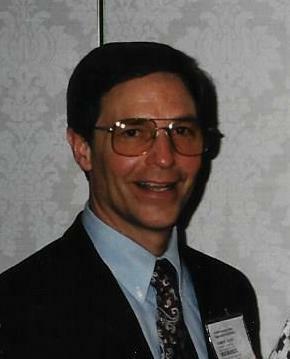 Trax served as a director for several years and also was a member of the Pennsylvania Vegetable Marketing and Research Board. Richard, along with his father and brothers, developed the family farm in Clarks Summit into what was once one of the largest fresh market tomato operations in Pennsylvania. Rich and his family worked closely with Penn State Extension to develop recommendations for banding their fertilizer for their tomato crop resulting in a 50% reduction in fertilizer use – a economic and environmental benefit. 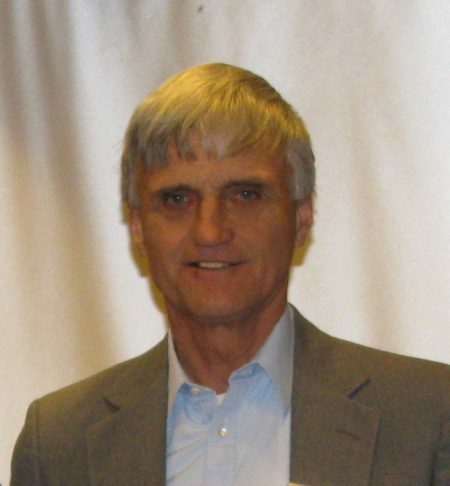 Richard served on the Association Board for 16 years and also served as Chairman of the Vegetable Marketing and Research Program Board for several years. 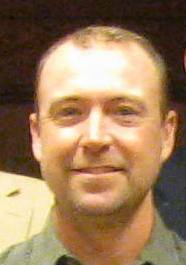 James was the Executive Vice President of Furman Foods in Northumberland. He was first elected to the Board of Directors in 1986 and also served on the boards of the Vegetable Marketing and Research Program and Foundation for Better Living. Daniel served as a director for many years and owns a large ornamental greenhouse operation besides growing and marketing hundreds of acres of fall ornamental crops in Zionsville, PA. He is a master farmer and life member of the Association as well served as secretary-treasurer and past chairman of the vegetable marketing and research board. Glenn was a Schuylkill County processing potato grower. He cooperated with Penn State University and Extension to help with research on late blight in potatoes, variety trials and verticillium wilt. 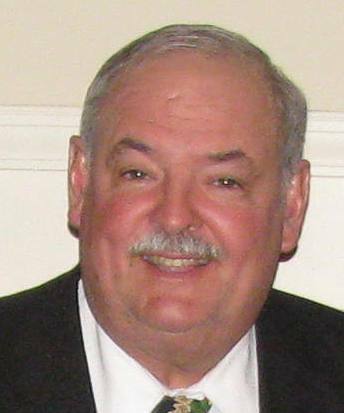 He served as a PVGA director for many years including two terms as President. 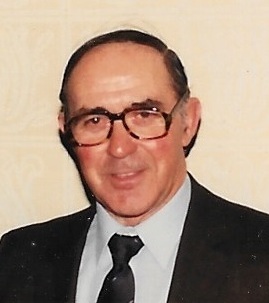 Harry was first elected to the Association’s Board of Directors in 1982. He is a second-generation Director and President – his father Edward Hopkins was also a Director and President. Harry is fresh-market vegetable grower from Falls in Wyoming County. They sell much of their produce at the Scranton Cooperative Farmers’ Market besides wholesaling some at the Buffalo Valley Produce Auction and other outlets. Harry was elected President in 1988 but during the year he re-located to manage a farm in Florida for several years and resigned before his term expired. He has since moved to back to Falls where he and his wife Ruth continue to farm. 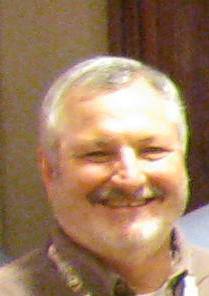 He currently serves on the Board of the Pennsylvania Vegetable Marketing and Research Program. Daniel served as a director for many years and owns a large ornamental greenhouse operation besides growing and marketing hundreds of acres of fall ornamental crops in Zionsville, PA. 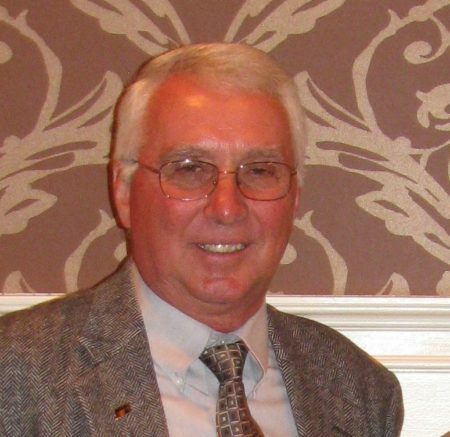 He is a Master Farmer and Life Member of the Association and served as Secretary-Treasurer and Chairman of the Pennsylvania Vegetable Marketing and Research Board. 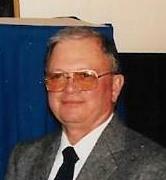 Dale was elected to the Association Board of Directors in 1975 and served for 32 years until 2006. He served as President of the Association from 1982 to 1983 during which time the Association was legally incorporated. 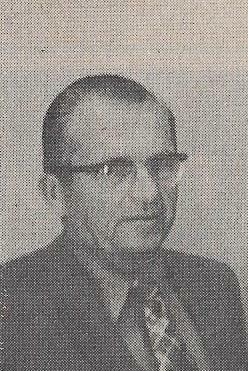 He previously served on the committee that negotiated the merger of the Pennsylvania Vegetable Conference with the Annual Meeting of the State Horticultural Association of Pennsylvania in cooperation with the Maryland State Horticultural Society and the New Jersey State Horticultural Society at the Hershey Lodge and Convention Center in Hershey in 1978. When the first Executive Secretary of the Association resigned in the fall of 1983, he suggested that one of his farm employees, William Troxell, should apply for the part-time position. He also served several terms on the Board of the Pennsylvania Vegetable Marketing and Research Program. Dale and his family farm in Riverside, Northumberland County, where they grow a variety of fresh market vegetable crops besides operating a sizable bedding plant greenhouse range. They retail some of their produce and plants at their roadside market besides wholesaling pumpkins, gourds, cabbage, sweet corn, peppers and bedding plants to various outlets throughout the mid-Atlantic region. They offer their retail customers pick-your-own strawberries and various agritainment festivals during the season. Dale previously also grew processing snap beans and squash. Warren is former greenwrap tomato grower from Clarks Summit and served as a director of the Association for twenty years. He and his wife Anne had a business making home-made salsa and jellies. David took over the family farm in Clarion County when he was 19 years old. In 1965 a farm market was opened to sell vegetables and an apple orchard was added in 1974. 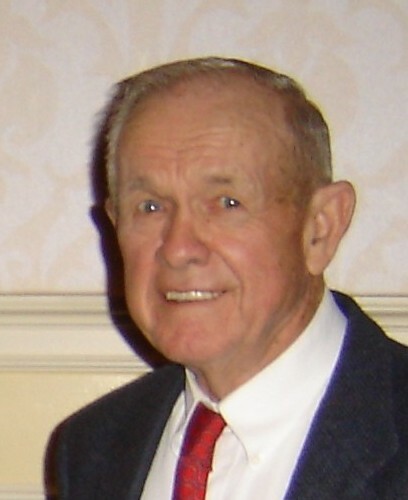 He was one of the three members of the board to work with the State Horticultural Association of PA to organize the first fruit and vegetable educational meeting and trade show in 1977 and served on the board for many years. 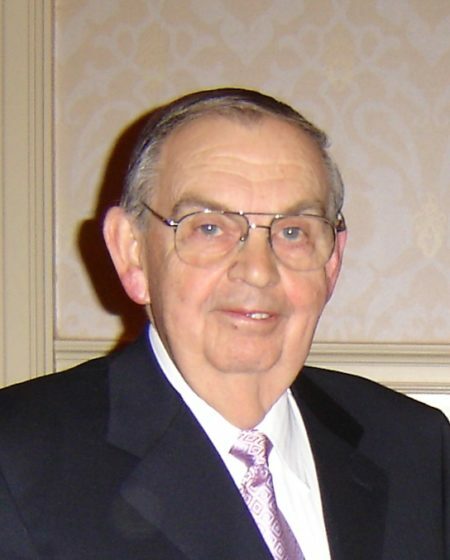 Paul served as Director of the Association and twice as President – from 1962 to 1963 and from 1976 to 1977. He raised vegetables in Strasburg, Lancaster County, for many years and also developed a small bedding plant greenhouse business. He retailed much of his produce at Roots, 69th Street and Broomall farmers’ markets. He sold his farm to Christopher Powell who continues the vegetable and greenhouse production business and who was recently elected as a Director. William began growing vegetables and strawberries on 36 acres in 1939 for the wholesale market. He later opened a retail farm market in Holidaysburg and as the years went by his operation expanded to over 130 acres of vegetables. 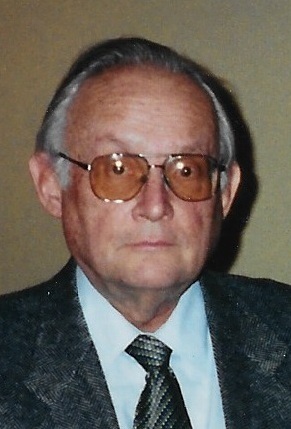 He served as a director for the association for over 30 years. Edward C. Hopkins has been a leader in the vegetable industry in northeastern Pennsylvania for over 50 years. Besides serving as president of the Vegetable Growers Association in 1970 and 1971, he served as a Director of the Association for many, many years. 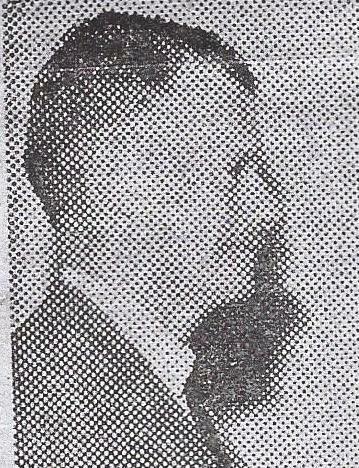 He also served for many years as President of the former Berwick Vegetable Coop and has attended the Scranton Cooperative Farmers’ Market where he and his wife Helen retailed much of their produce. Boyd took over his father’s interest in the family greenhouse business in 1960 and throught the years he added plastic greenhouses to the existing glass greenhouse range, converted from traditional ground culture to a soil less media tough culture for his main crop of tomatoes, used fogging instead of traditional spraying and then in later years switched to bio-pest controls and bumble bee pollination. He worked closely with Penn State extension personnel in fine tuning his greenhouse operation. He played a very active leadership role in the association for nearly forty years, including 30 years as Secretary-Treasurer. Bill and his wife Lois have a 106 acre produce and grain farm located in Franklin Co. They grow mainly pumpkins, gourds, and some watermelons. Most of the produce is sold retail at their farm market and fall festival, with some being sold wholesale. During the months of Sept. and Oct., they have a fall festival which has pick-your-own pumpkins, hayrides to the pumpkin patch, a large play area, a corn maze and grass maze. Through the week, they schedule school tours with an educational talk about their farm and growing pumpkins, as well as beekeeping. They have also attended the Gettysburg Farmer’s Market and Bill is past president of Gettysburg Farmer’s Market. skills and put him in charge of the raspberry pickers. He continued working at the farm through high school and college. He enjoyed selling produce so much that during college, he came home weekends so he could go to Saturday market. After graduating from Penn State in 1956 with a bachelor’s degree in Horticulture he returned to Funk’s Farm. 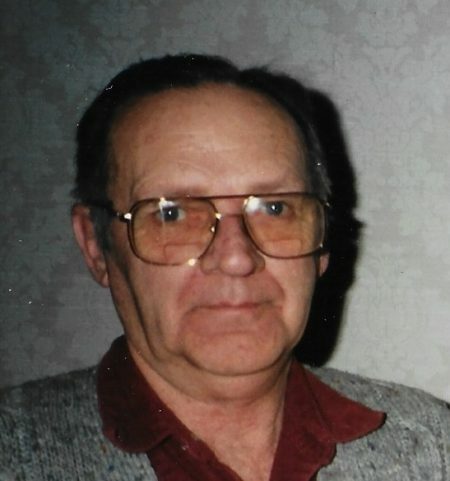 For the next 40 or so years he worked at the same farm in a variety of positions, but excelling in merchandising produce and providing exemplary customer service as the farm moved from selling their produce primarily at farmers markets to developing a large roadside farm market and garden center. In the mid-1970’s Rudy spearheaded the effort to establish the Association’s food booth at the annual Pennsylvania Farm Show. The booth originally just sold vegetable soup. Soon broccoli-cauliflower salad and dill pickles were added to the menu. He volunteered to manage the booth for 28 years using personal vacation time to spend the entire week at the Farm Show. In later years, that included having his kidney dialysis performed in Harrisburg rather than at his home facility in Lancaster. As more menu items were added through the years, profits from the Farm Show booth have increased steadily and have allowed the Association to contribute over $1 million to vegetable and berry research at Penn State. Mertz took over his father’s interest in the family greenhouse business in 1960 after working nine years as a chemical engineer. A meticulous record-keeper, he kept close tabs not only on the time spent each day on different tasks to determine which crops were the most profitable, but also on fertility levels, daily picking yields and so forth. He often said he spent the Association’s money like it was his own – according to the auditors that meant very carefully. 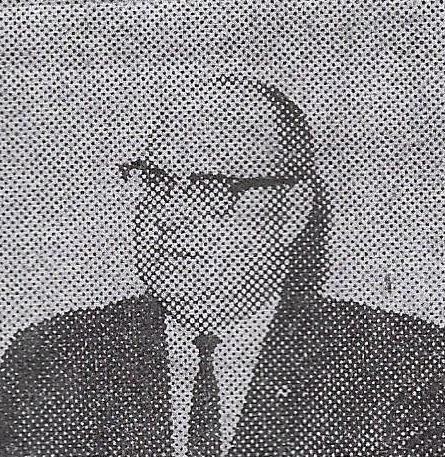 His position as Secretary-Treasurer also gave him a seat on the Executive Committee and he played an active role in guiding the Association through such changes as establishing a food booth at the Farm Show, hiring an Executive Secretary, moving the Vegetable Conference to Hershey in 1978, and the growth of the Conference/Convention and the Association for over 40 years. Rudy started working on the farm of Amos Funk at the age of 12. Early on Funk recognized his supervisory skills and put him in charge of the raspberry pickers. He continued working at the farm through high school and college. He enjoyed selling produce so much that during college, he came home weekends so he could go to Saturday market. After graduating from Penn State in 1956 with a bachelor’s degree in Horticulture he returned to Funk’s Farm. 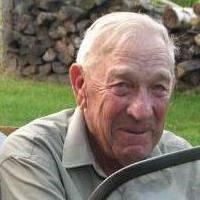 For the next 40 or so years he worked at the same farm in a variety of positions, but excelling in merchandising produce and providing exemplary customer service as the farm moved from selling their produce primarily at farmers markets to developing a large roadside farm market and garden center.